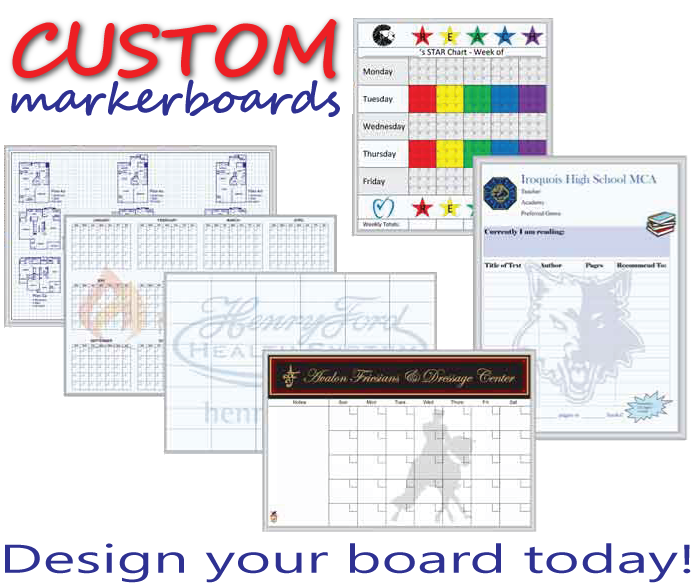 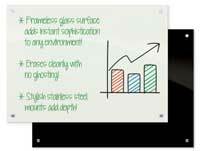 These dry-erase boards feature permanent ceramic ink graphics that have been fused to the surface for long-lasting durability. 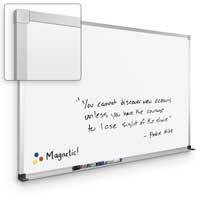 These boards save time and enhance learning in any classroom by presenting clearly visible lines. 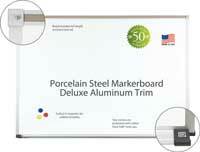 Dry Erase surface is porcelain steel and offers the same 50-year warranty as other porcelain surfaces. 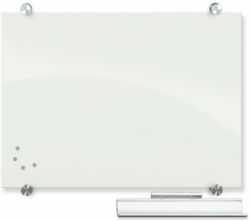 Boards include a map rail and full-length accessory tray with new safer silicone rubber Dura-SafeTM corners. 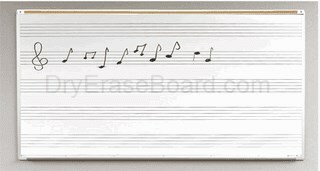 Perfect for music classroom. It holds up great to heavy use. 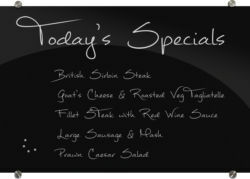 Would recommend .